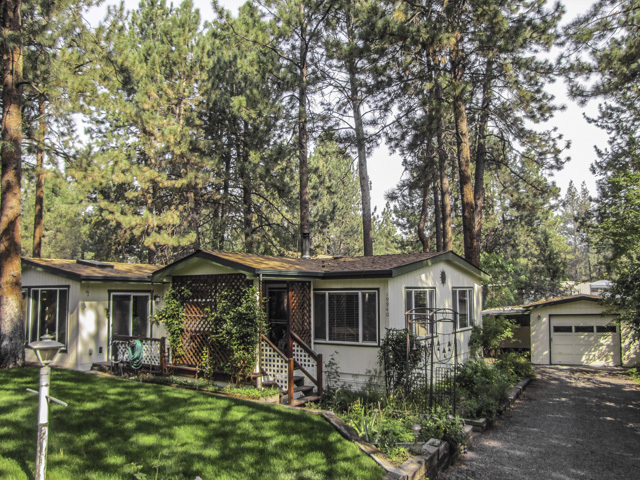 Sell Your Central Oregon Home the Right Way! 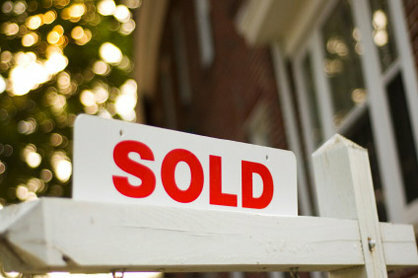 When people are buying, they’re not interested in a house, they’re interested in a home. Whether they’re first time buyers and settling down to start a family, or a retired couple moving closer to family, they need to be able to envision your home as their home. Even the nicest and newest homes need a little staging before they’re ready to go on the market. Maybe moving some unnecessary junk or smaller furniture out of the house and adding more practical and fitting decorations. 2. Reel them in before they even take a step in the front door. If they’re looking to buy, odds are they’re looking for the home that best fits them and their lifestyle. A landscaped and well updated property is exactly what EVERY buyer is looking for. Touching up on paint and keeping the grass short are just a couple of the little things you can do that will make a huge difference to prospective buyers. Before a buyer walks into a house, their first impression of the outside of the house will make the biggest impact on their choice. Staging the outside of your home is just as important as staging the inside. Take the time to act like a buyer and determine what you love about the exterior and what you might need to change. 3. Choose your agent very carefully. 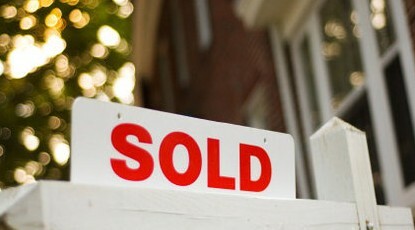 Matching with your agent can make a huge effect on the transaction of your home. The feeling between you two should be mutual and the communication should be on point. If you find yourself disliking your agent or not agreeing with anything they say, you have to understand that there are plenty of other agents in your town that would fit you better. Remember that you and your agent should always feel like teammates working towards the same goal.